STRIKER PLATE 3 IN. X 2 IN. 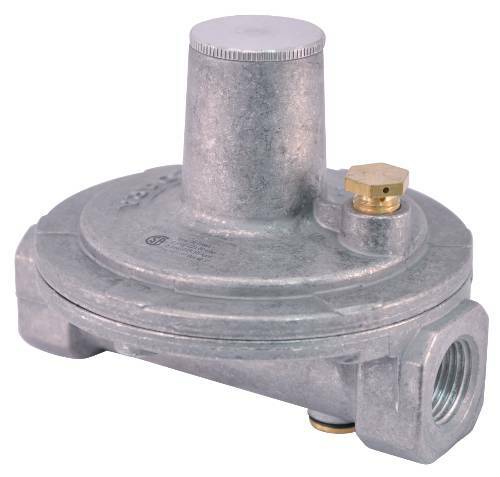 TRACPIPE REGULATOR NATIONAL GAS 1/2 IN.